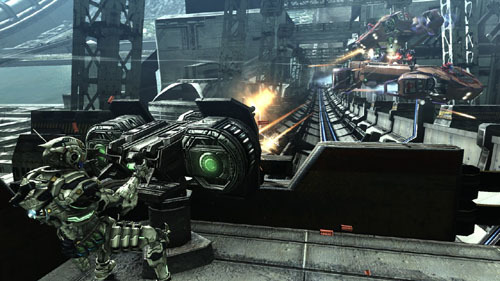 Vanquish E3 Trailer and Screens Revealed. 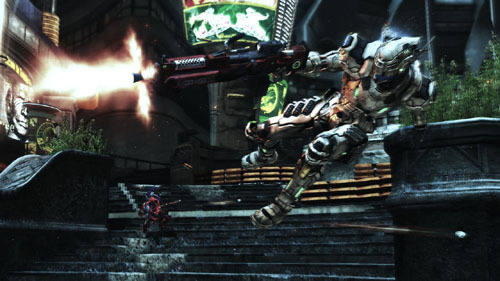 The creator of Resident Evil “Shinji Mikami” has showed up a trailer of his new game named “Vanquish”. The Developer of the game is “Platinum Games” and is published by SEGA. 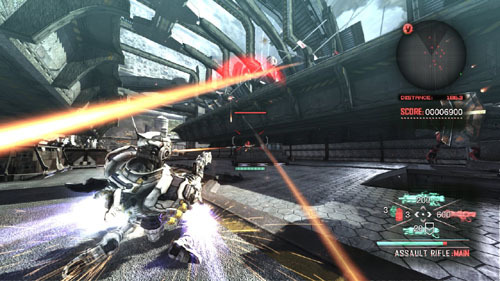 As much as one would be able to tell from a video, Vanquish looks super responsive and extra satisfying to play. You can check the video here and screens are below.